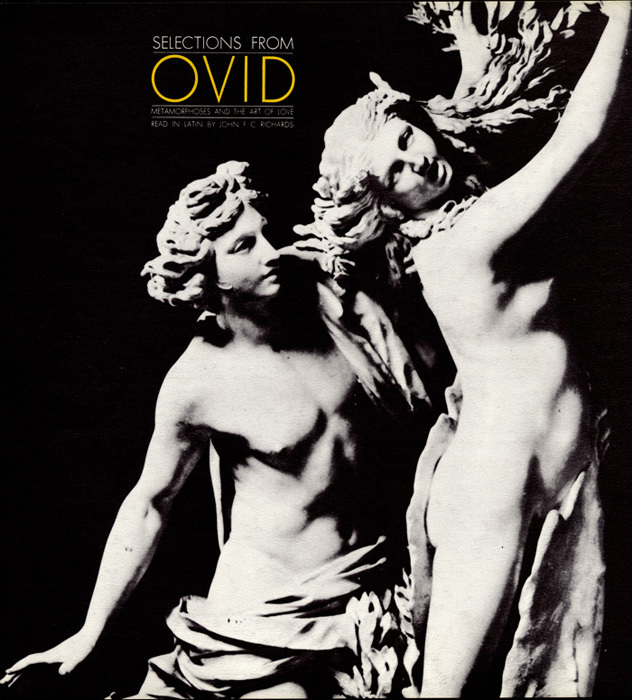 The Roman poet Ovid (43 BC – 17/18 AD), who lived during the reign of Augustus, is considered to be one of the principal poets of Latin literature along with his contemporaries Virgil and Horace. 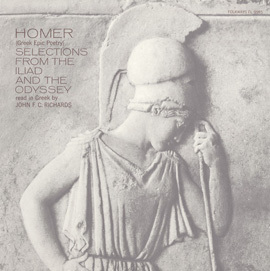 His greatest work, “Metaorphoses,” is based on Greco-Roman mythology and is written in dactylic hexameter. 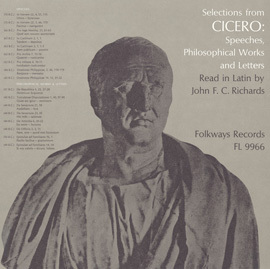 It comprises almost 12,000 verses in 15 books. 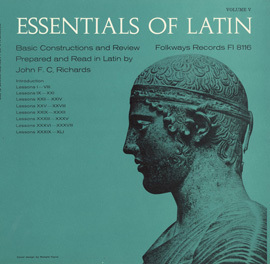 In this recording, Professor John F.C. 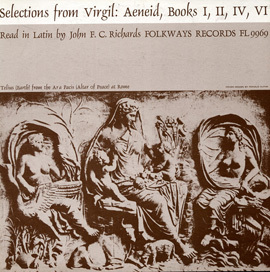 Richards reads, in Latin, the stories of Daphne and Apollo from Book I and Narcissus and Echo from Book III. 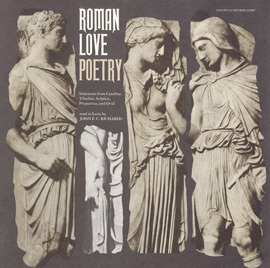 He concludes his reading with selections from “The Art of Love.” The Latin and English texts of the poems are in the liner notes.